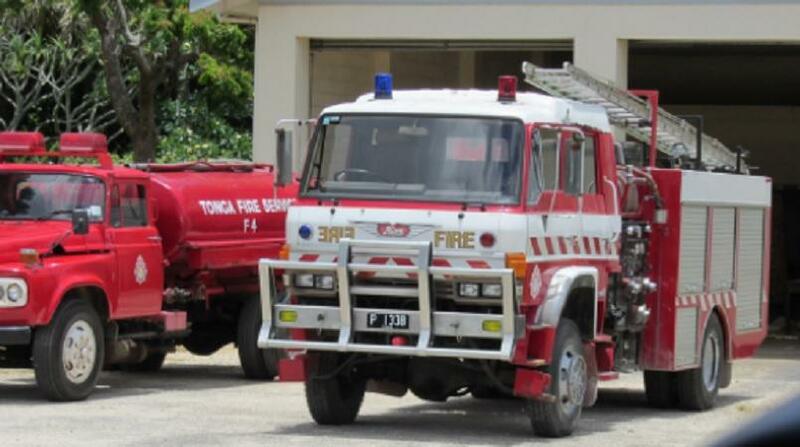 A family Tonga is trying to grapple with the loss of lives of a father and his toddler son after a house fire at Lapaha on Christmas Eve. The child died in the fire and his father succumbed to burns he suffered and died in hospital Friday. Kaniva News reports it was unable to to confirm the details of the deceased and the incident. Emergency Service authorities could not be reached for comment. However, it is understood the father’s name was Siaosi Mo’unga. “Ko ‘emau fakaha’ele ‘eni si’i Siaosi ki fale mate tali ai ki he ka fakaha’ele ke fakaha’ele ai ki Lapaha” (We are taking Siaosi’s body to the mortuary and waiting there for the hearse to take it to Lapaha). The post was shared more than hundred times. As Kaniva News reported earlier, a house in Holonga, a town near Lapaha, was gutted by fire just four days before Christmas, destroying everything a young family owned. In that incident, firefighters were called to the home but they were unable to save the property.